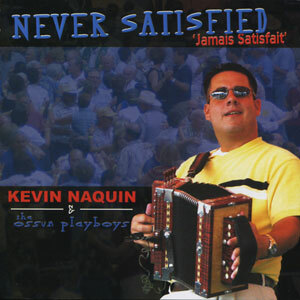 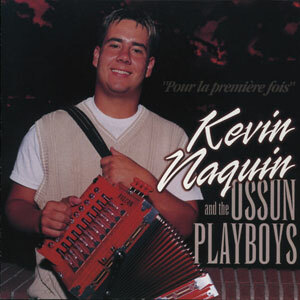 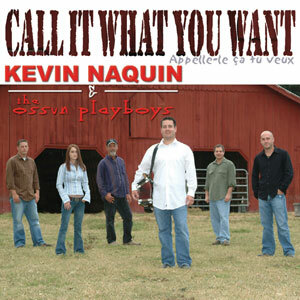 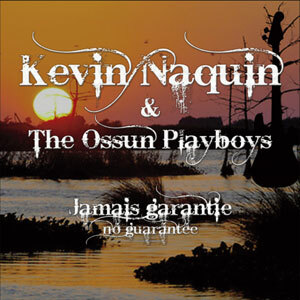 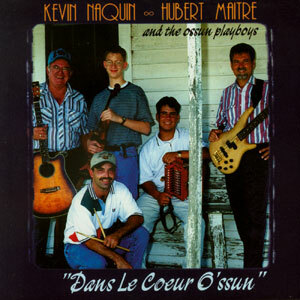 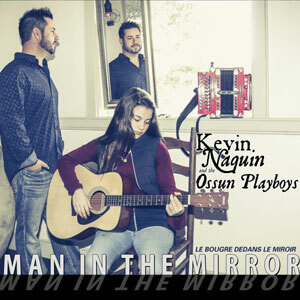 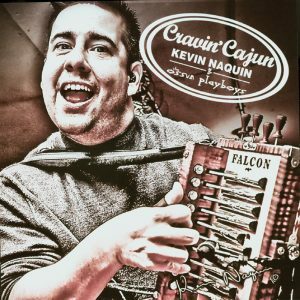 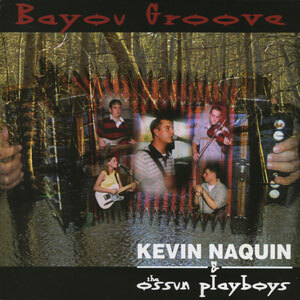 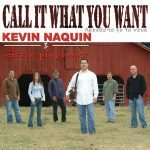 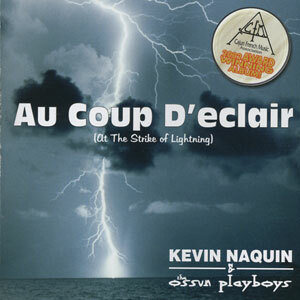 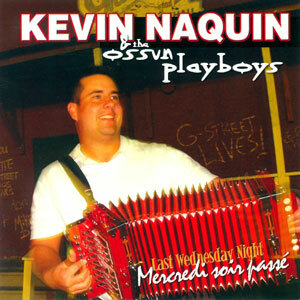 Kevin Naquin and his Ossun Playboys continue to explore the range of possibilities in the world of Cajun music. 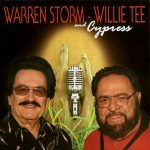 Their sound continues to evolve with the addition of new musicians and new instruments, with dance-ability as the ever-present bottom line. 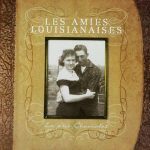 -B. Ancelet Released in 2008, 15 tracks.